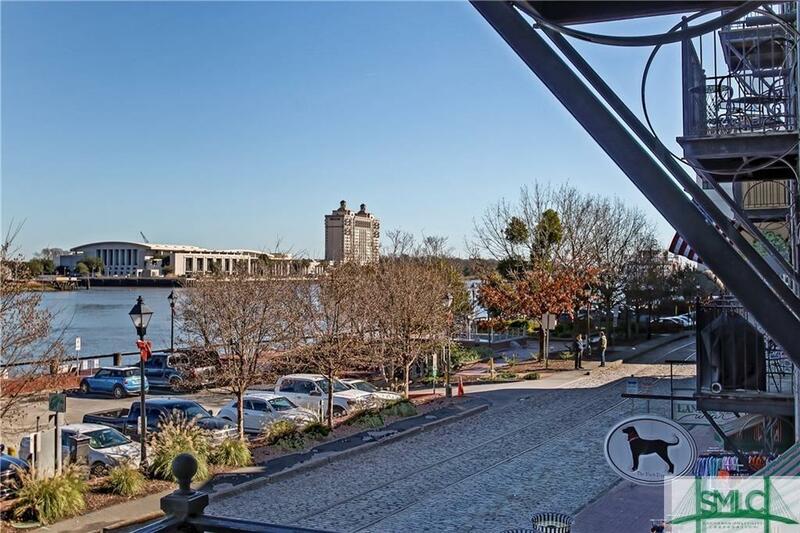 Fantastic opportunity to own a luxury condo on the Savannah River with history of successful rental income. 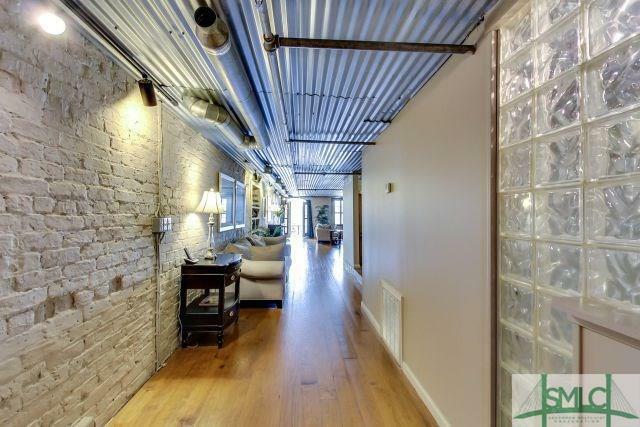 Spacious open floor plan with exposed brick and metal ceilings. 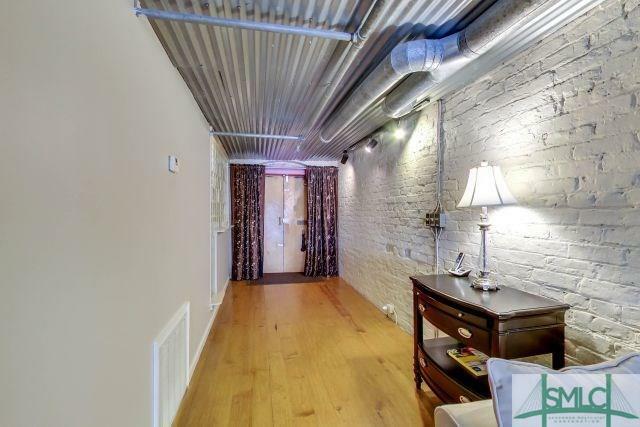 Large bath with walk in shower and a jacuzzi for relaxing after walking River Street. Enjoy watching the ships on the river from your private balcony! Sleeps 4-5 guests. Unit is sold furnished. Is zoned for short term rental. Building Name Lowden Place Bldg. 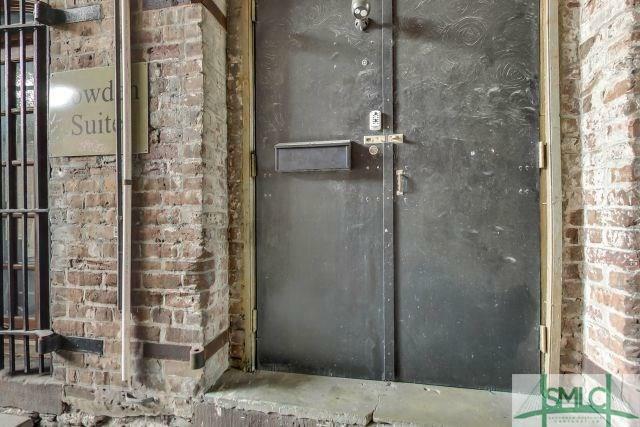 Listing courtesy of Fran H. Belloir of Engel & Voelkers. © 2019 Savannah Multi-List Corporation. All rights reserved.